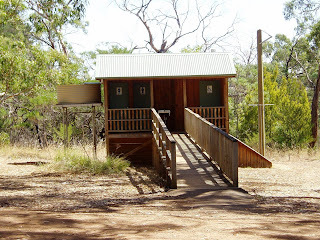 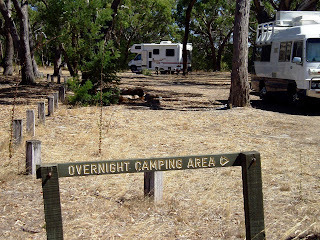 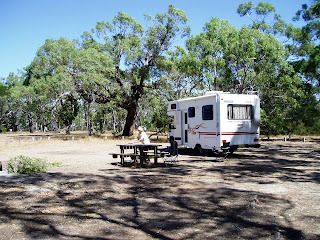 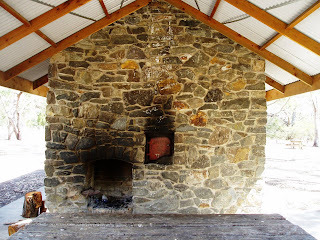 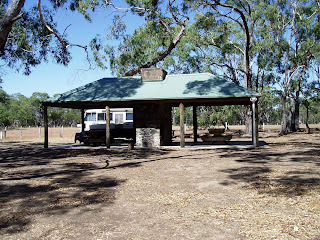 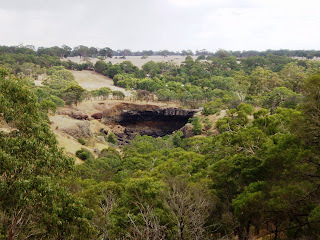 Travelling between Coleraine & Hamilton in Victoria, we stopped at Wannon Falls Campground and found a beaut camping area with a large shelter shed, complete with baking oven, tables and benches. 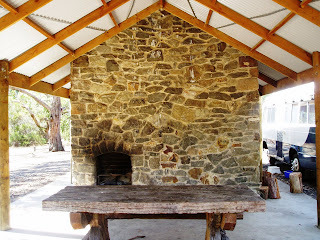 With plenty of wood already cut, we enjoyed the company of Bob and Jenny from the Southern Explorers. 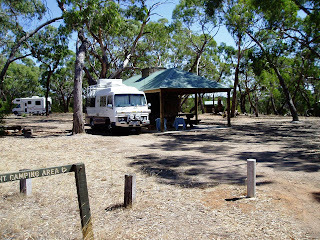 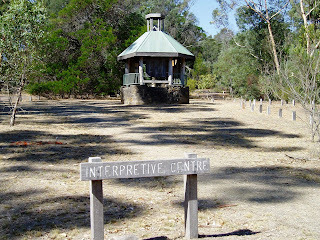 A track from the camping area takes you to the day area and the falls where you can cross at the weir and proceed further to Green Corps Viewing Area. 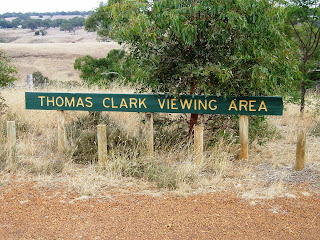 The track the other way takes you to another lookout called Thomas Clark Viewing Area where a panoramic view of the falls is to be enjoyed. 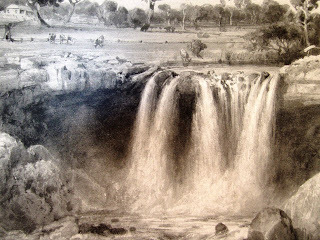 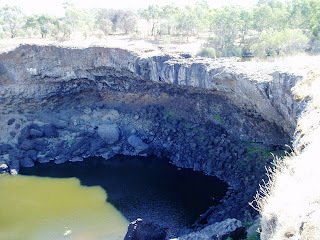 Unfortunately, as it has been in most of our travels, there is a lack of water and a photograph of the falls is included to give you some idea of the falls in a normal wet season.